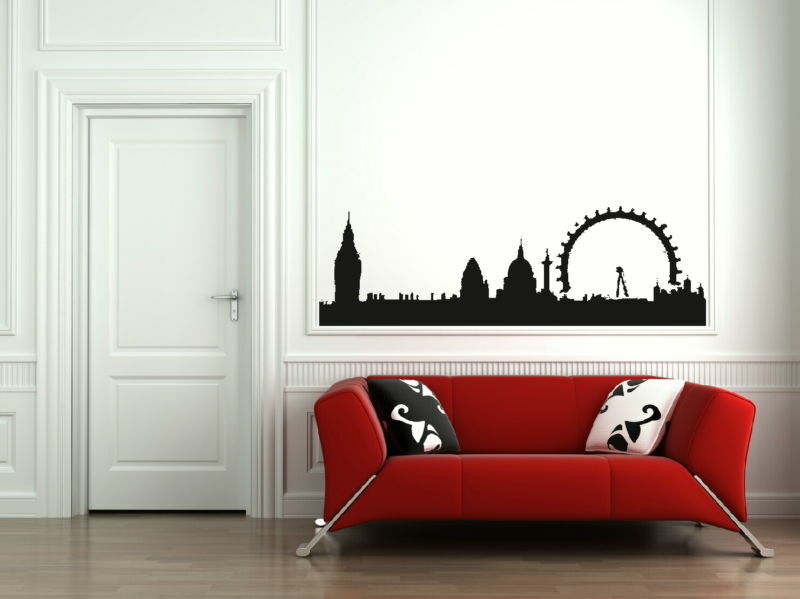 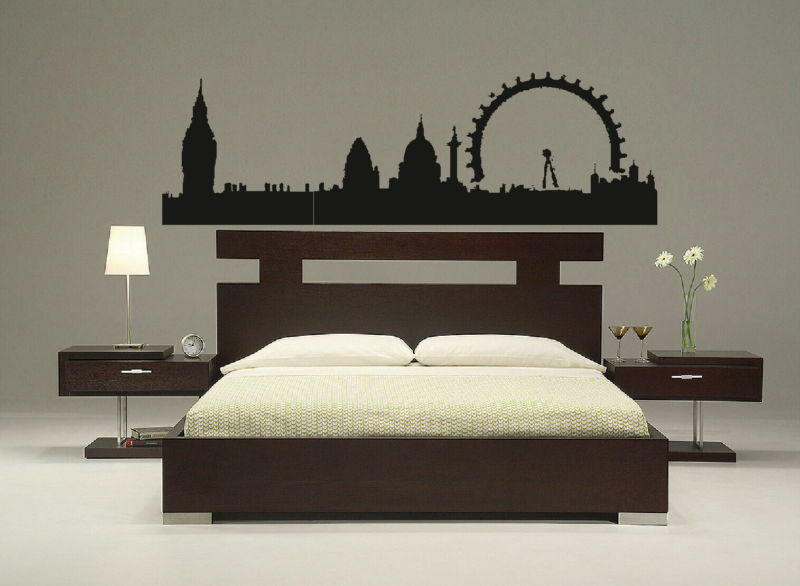 Including the London Eye, St Pauls Cathedral and 30 St Mary Axe, otherwise known as the Gherkin, this detailed Giant London Skyline Wall Decal is perfect for urbanites and fans of the capital. 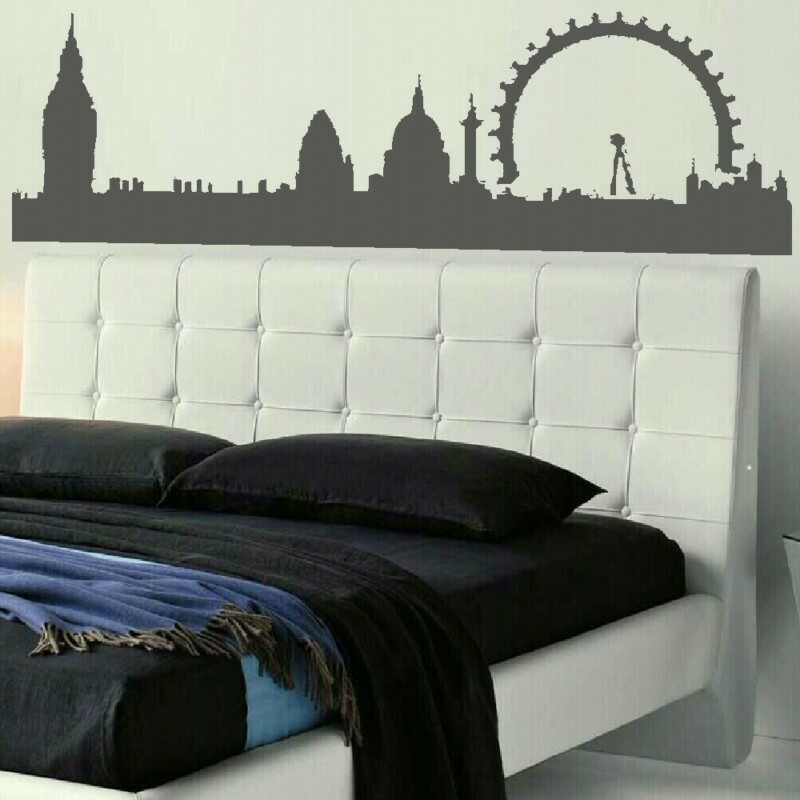 Use a cityscape in your home decor for a touch of cosmopolitan chic, to bring out a quieter area of your home, or simply to display your love of everything metropolitan. 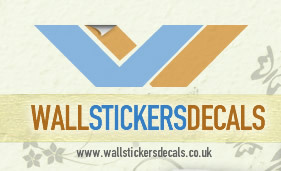 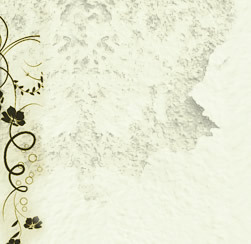 Our stickers can be blended with any paintwork; they are available in a huge range of shades and also three different sizes, so you can be sure of getting the right decal for your home.